Jerzy Neyman was born on 16 April 1894 in Bendery, Bessarabia, Russian Empire (now Moldova). Jerzy Neyman was a Russian born American mathematician who did important work in probability and statistics including applications to meteorology and medicine. 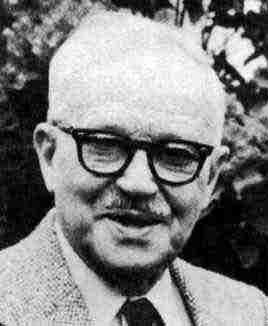 Jerzy Neyman died on 5 August 1981 in Oakland, California, USA.